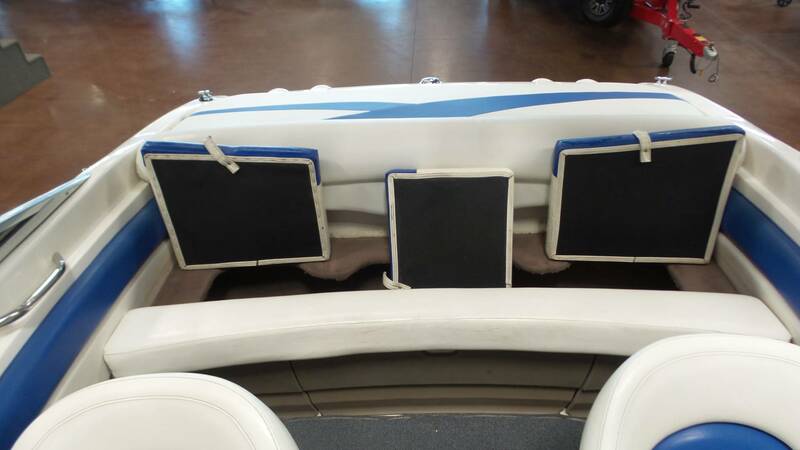 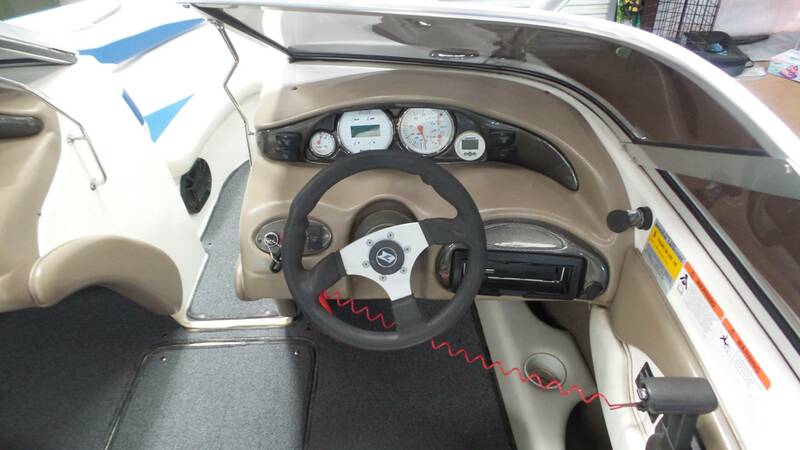 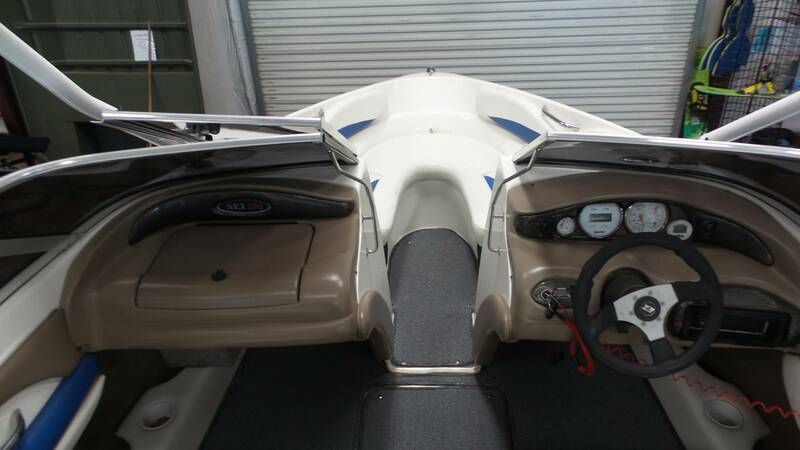 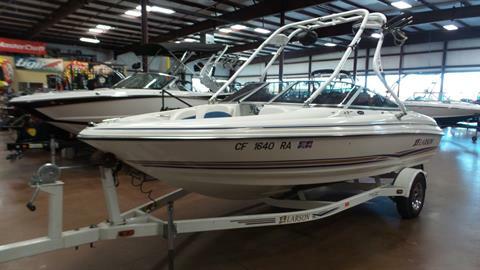 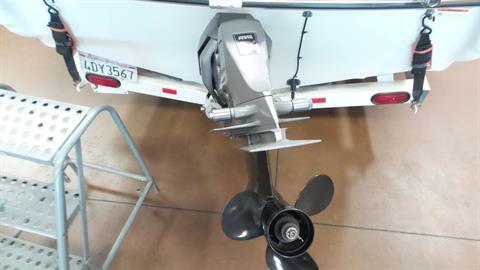 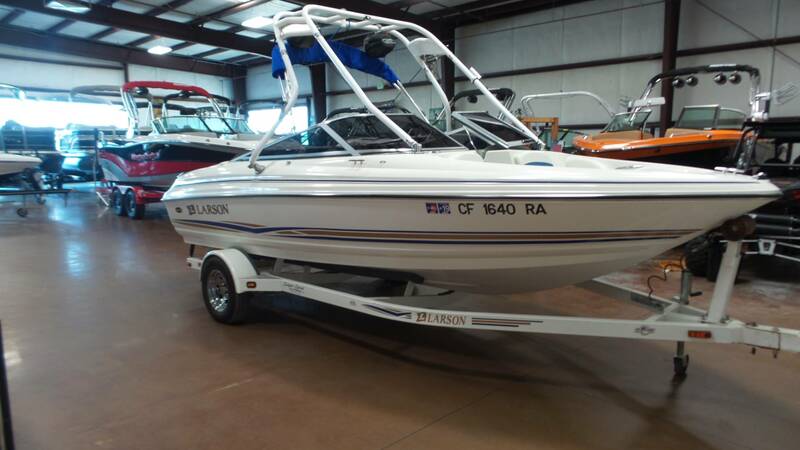 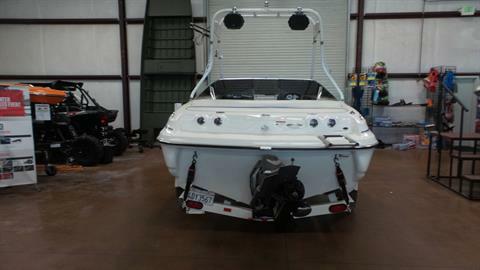 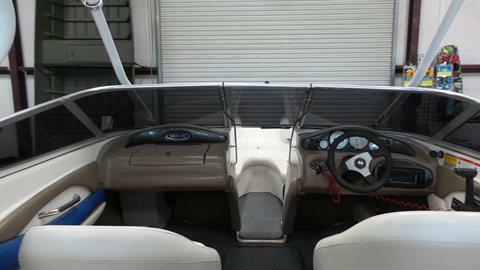 Includes Features Like: 5 Stainless Steel Cleats, 8" Subwoofer, 4 Polk Speakers, 2 Polk Tower Speakers, Boat Tower, Bimini Top, 1 Board Rack, Hummingbird Depth Finder, Kenwood Deck Stereo Control, Battery On/Off Switch, Single Axle Trailer and more! 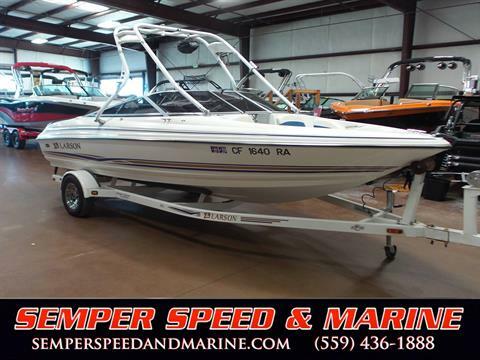 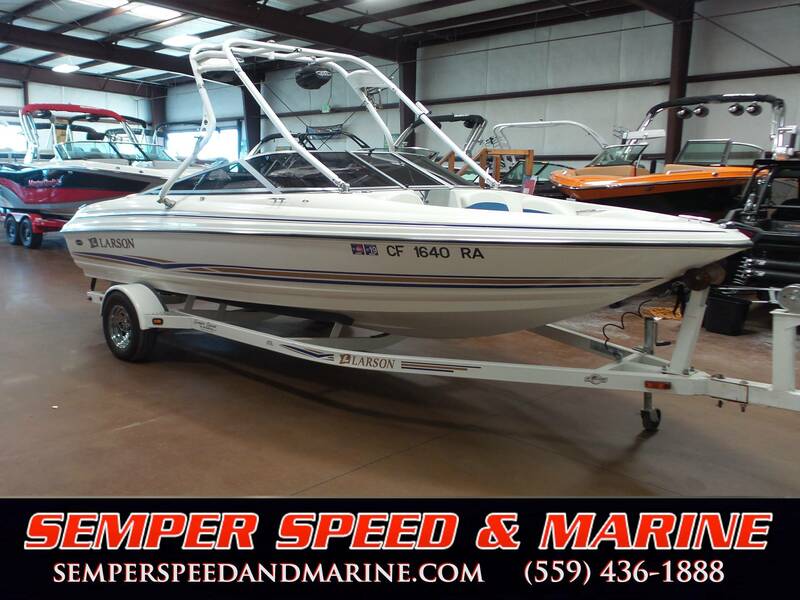 Semper Speed & Marine is California's #1 boat dealer for new and used boats from MasterCraft, Malibu, Sanger Boats, MB Sport, Natique, Tige, Axis, Eliminator, Nordic Power Boats, Monterey Sport Boats, Moomba, Calabria, Ski Supreme, Larson and more. 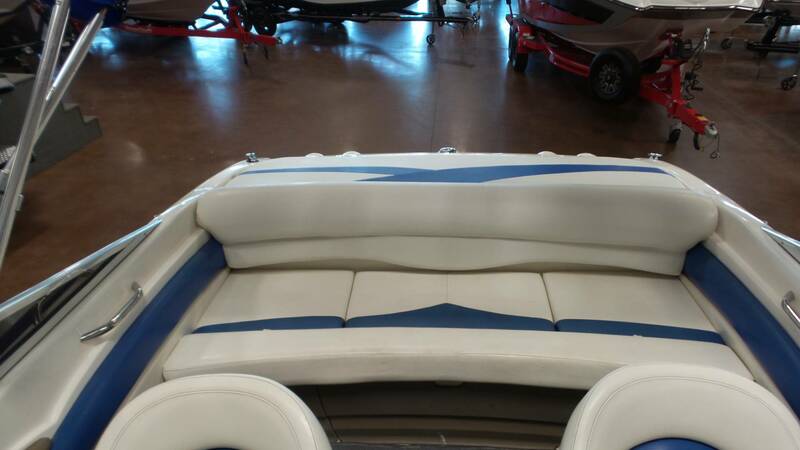 If we don't have it, we'll get it for you. Price, if shown, does not include government fees, taxes, dealer freight - preparation, dealer document preparation charges or any finance charges (if applicable). Final actual sales price will vary depending on options or accessories selected.